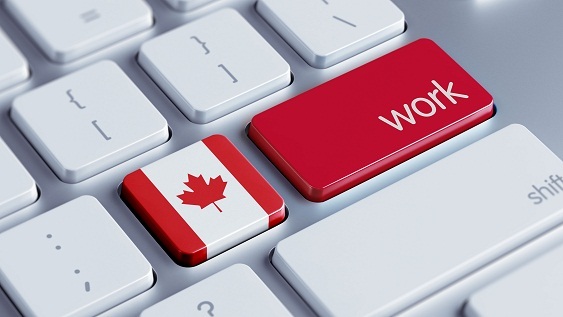 1) Learn some of the legal considerations of work in Canada as an international student. 2) Convey to an employer some of the skills and achievements from your experiences. 3) Identify the primary job search steps involved in obtaining a part-time, summer or post-graduation job in Canada. 4) Understand what is required in order to work legally in Canada. This workshop is offered by McGill Career and Planning Service (CaPS) and International Student Services (ISS).